Over at This Big City blog author Joe Peach has been doing an amazing job of examining the role of bicycle networks in sustainable communities. 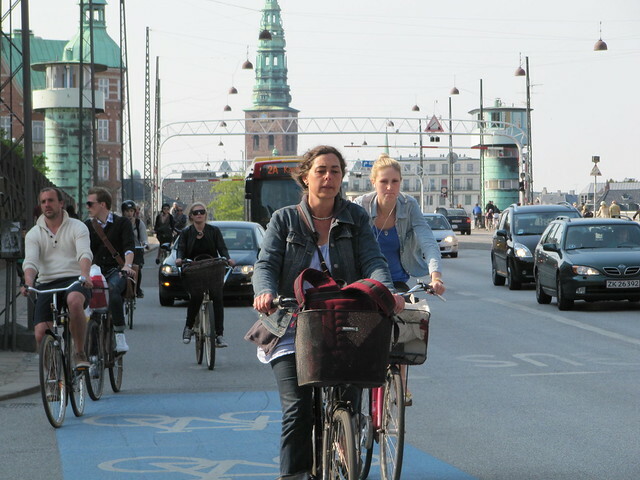 From the perfect density of the city of Amsterdam to the stalled attempts by our own fair London, his writing explores the good and bad of attempts to build cycling infrastructure and the benefits it can bring. There's always plenty of food for thought on This Big City but the current run of articles on bicycle networks are worth sharing here; each post is perfect lunch time reading and anything that gets us discussing the role of the humble bicycle in our cities gets a big tick in my books! Two: What makes a Sustainable Community? 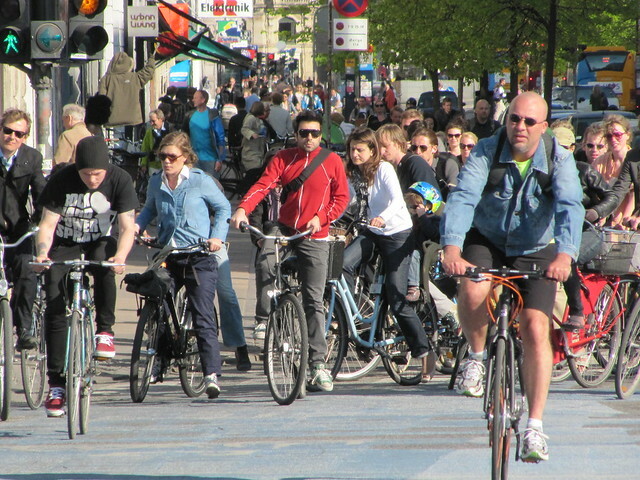 Three: Do Urban Bicycle Networks get more people cycling? And if all that reading doesn't sate your appetite, This Big City's bicycle network series continues till November 27th so there's more to come. Enjoy!